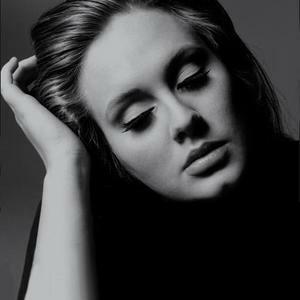 Adele's breakthrough song, Hometown Glory, was released in October 2007. Adele provided vocals for Jack Pe?ate's song, My Yvonne, from his debut album. Adele became the first recipient of the BRIT Awards Critics' Choice and was named the number-one predicted breakthrough act of 2008 in an annual BBC poll of music critics, Sound of 2008. She released her second single Chasing Pavements on 14 January 2008, two weeks ahead of her debut album, 19. Chasing Pavements reached number two on the UK Chart, and stayed there for four weeks, finally remaining in the Top 40 14 weeks after its release. The album itself entered the British charts at number one. The Times Encyclopedia of Modern Music would name 19 an "essential" Blue Eyed Soul recording.